The FR-One photoshoots are always shot in exceptional locations. 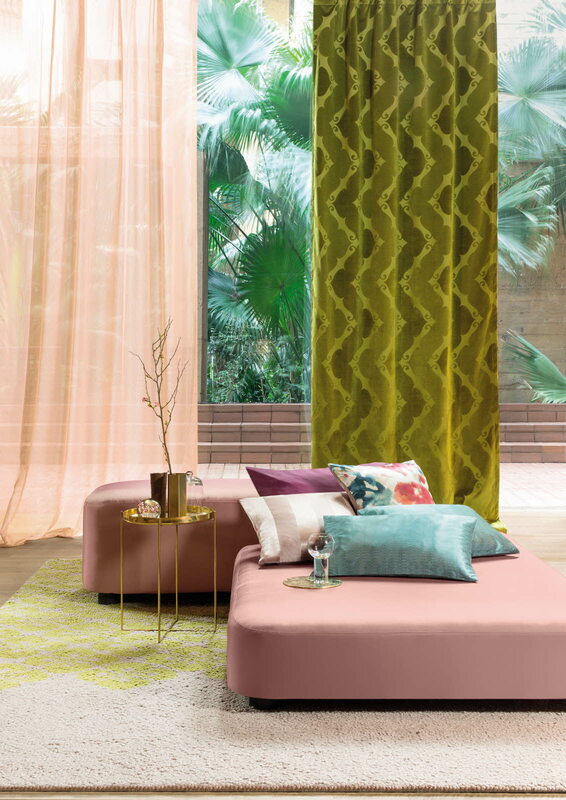 A few years ago we took the Hotel Jardin collection to La Fabrica, the headquarters of Spanish architect Ricardo Bofill. 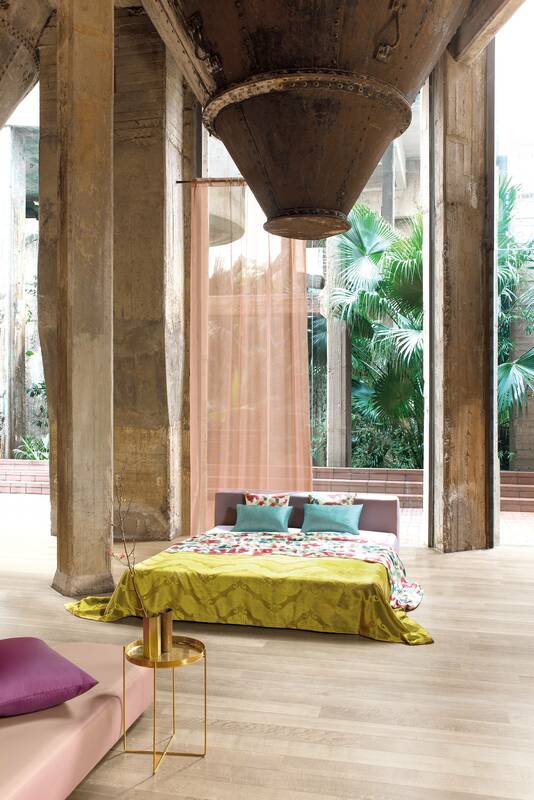 La Fabrica is a disused cement factory that Ricardo Bofill found in the early seventies near Barcelona. He transformed the whole building into offices, archives, a library, spaces for exhibitions and cultural events. 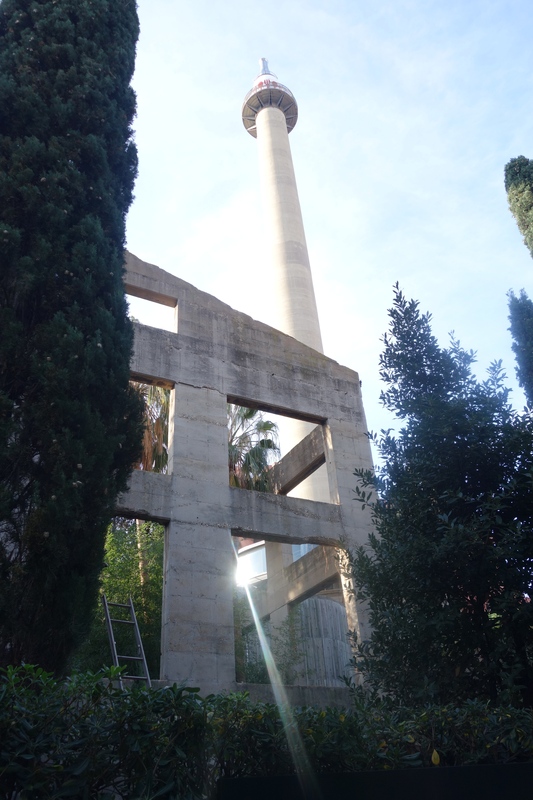 It is impressive to walk through this concrete industrial complex consisting of huge spaces and endless garden. Remnants of cement were cleaned up and hidden elements were exposed to keep the industrial aspect and original features. You still see elements of its former use kept in a surrealist way: staircases that go to nowhere, enormous silos hanging from the ceiling. The building is sculpted into living areas like a piece of art. 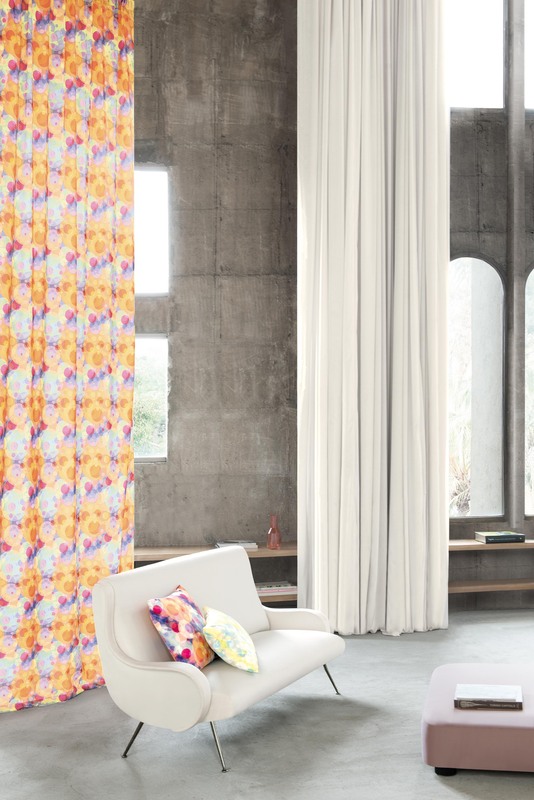 The impressive rooms of majestic heights were the perfect backdrop for the FR-One sheer and drapery collections. 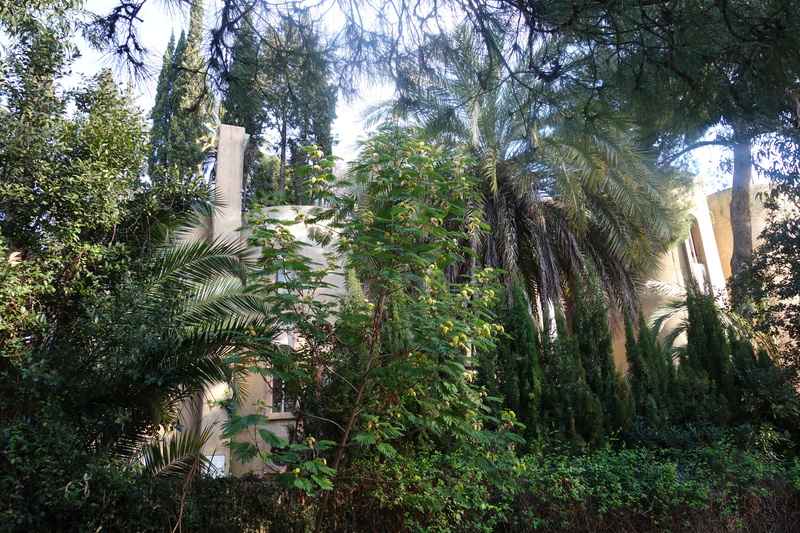 This magical space is surrounded by a fantastic garden full of eucaluptus, palms, olive trees and cypresses. 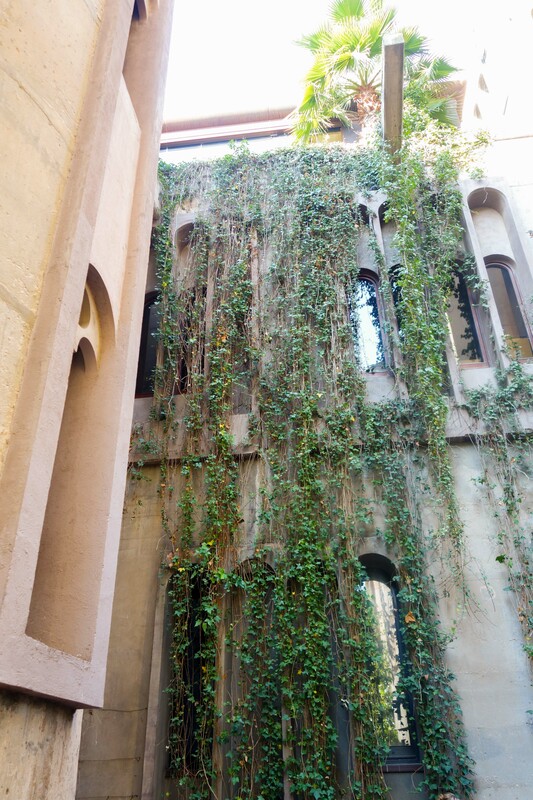 Hanging from the outside walls are long lines of greenery which give the place a feeling of paradise. See the yellow chair we set in a corner of the garden surrounded by tropical plants, one of the highlights, and the cover photo, of our Hotel Jardin collection. 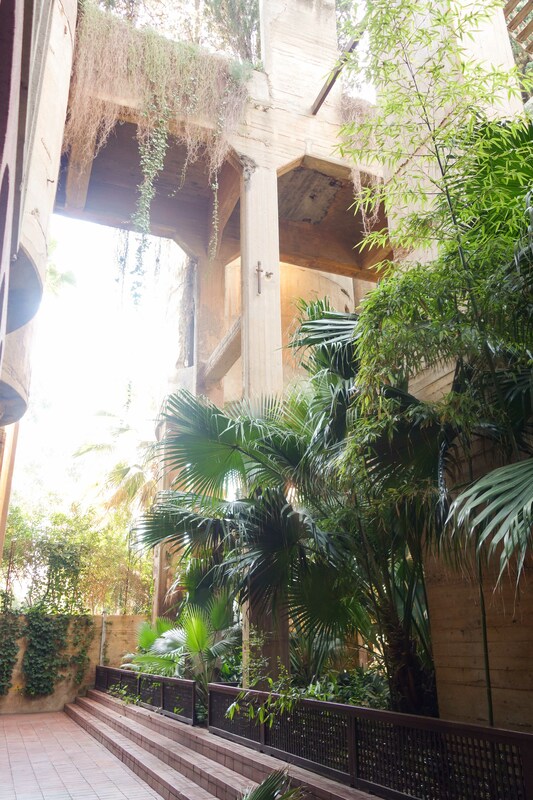 Yatzer: 'A former cement factory is now the workspace and residence of Ricardo Bofill'. 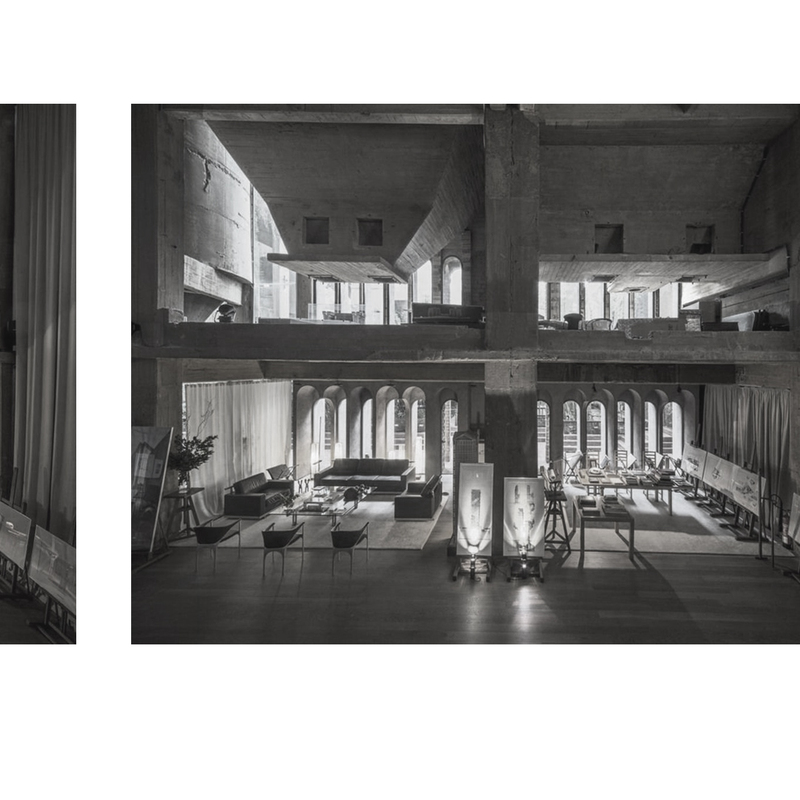 Archdaily: 'The Factory - Ricardo Bofill'. There are no related articles for this blog.